Artex and asbestos testing Glasgow. 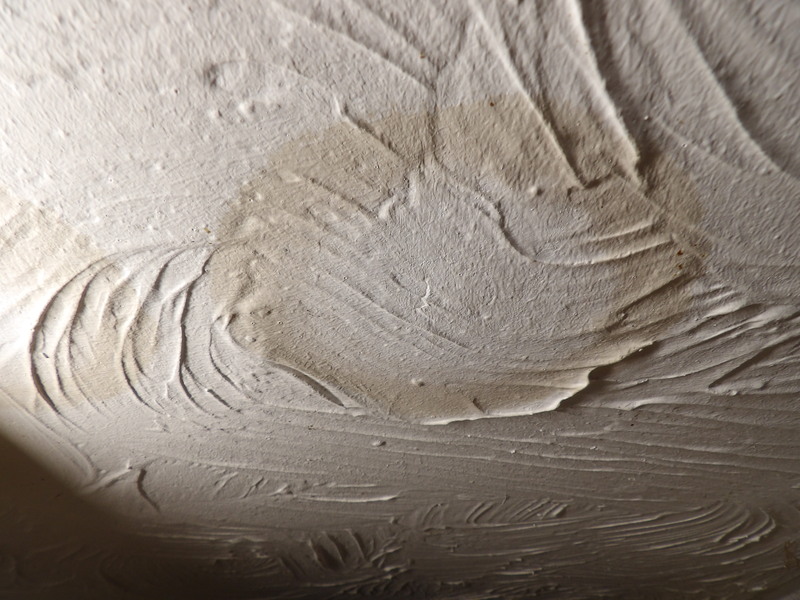 We frequently carry out Artex testing to confirm the presence of asbestos. 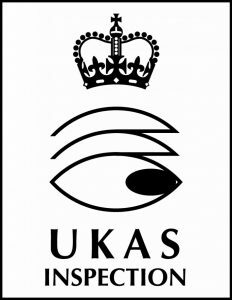 On completion of our test we provide a UKAS accredited Certification. Property in the southside of Glasgow. Prior to testing. It’s been illegal for years, but asbestos is everywhere,even in our homes ,if you have a Artex pre 1999.our advice is, get it checked. Artex testing Glasgow are a West End Glasgow based company, with a second office in Edinburgh, we specialise in artex and asbestos testing kits supplied in 24 hours. We are able to test all artex testing and asbestos issues from large scale asbestos testing projects to carrying out domestic asbestos surveys on artex in residential property’s. We have team that has experience and expertise gained testing all types of asbestos and artex testing. 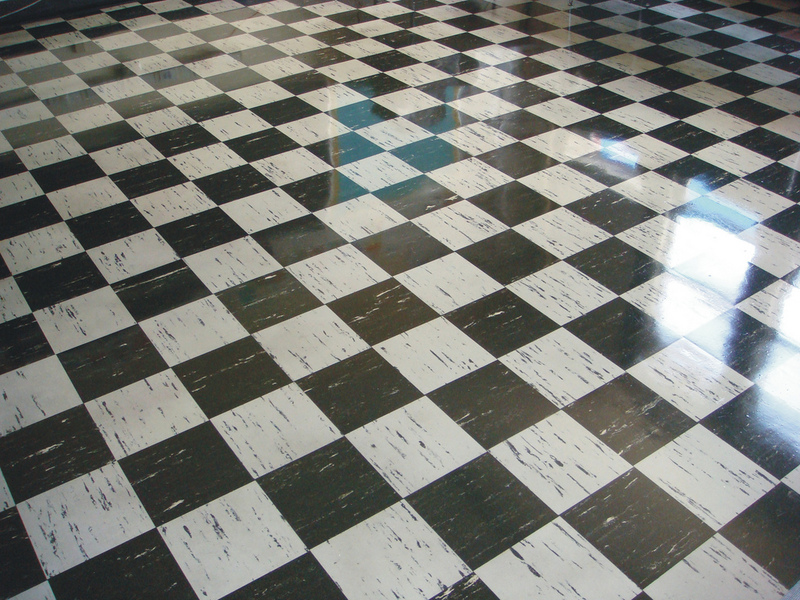 Older vinyl or asphalt-based floor tiles, and more recent 12-inch floor tiles till 1980 and some more recent sheet linoleum as well as the mastic used to bed or glue down older flooring materials are likely to contain asbestos fibers and should not be disturbed by grinding, sanding and tested at once. Manufacture of all low density asbestos roof products was stopped as they were not weather resistant, if they had been fixed outside they would have broken down long before now. If the material is moulded then it will be asbestos cement. 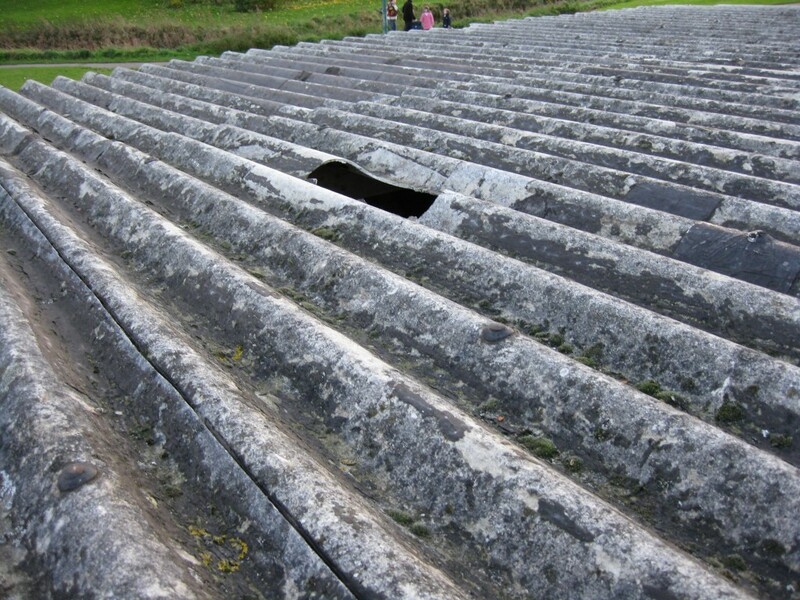 Corrugated cement roofs, and floor tiles contain asbestos. 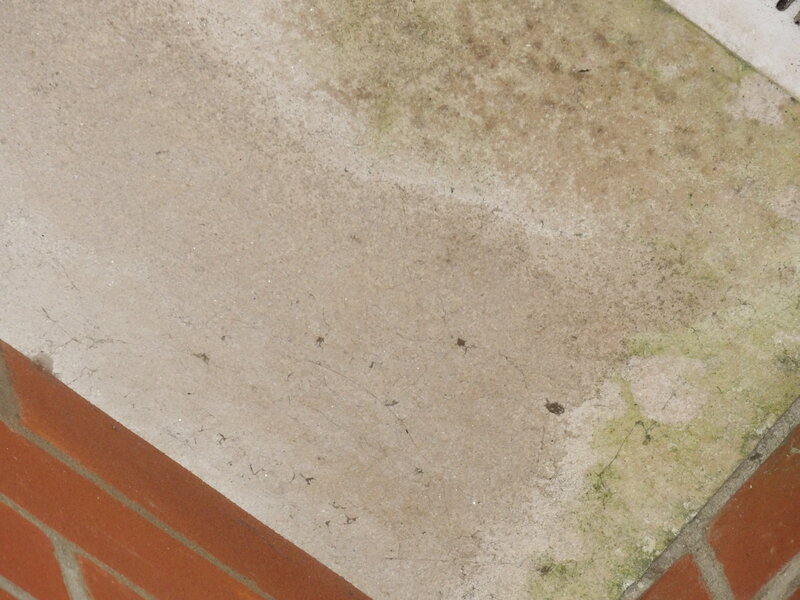 We carry out Asbestos testing and Management Surveys of commercial and domestic buildings. Refurbishment and Demolition Surveys prior to major works. Artex testing and asbestos collection, sampling of suspected asbestos materials. Are available to address asbestos related queries. We have offices in West End, South side Glasgow and Edinburgh. Asbestos testing for home-owners. If you have concerns about suspected asbestos in your home, you will start by taking a sample without disturbing the artex. The artex / textured coating. This will involve sampling to find out is asbestos is present. We are commonly called in to look at the best course of action for asbestos garage roofs and asbestos sheds, floor tiling. Giving you the advice and enabling the environment to be safe for anyone living or working in the property. 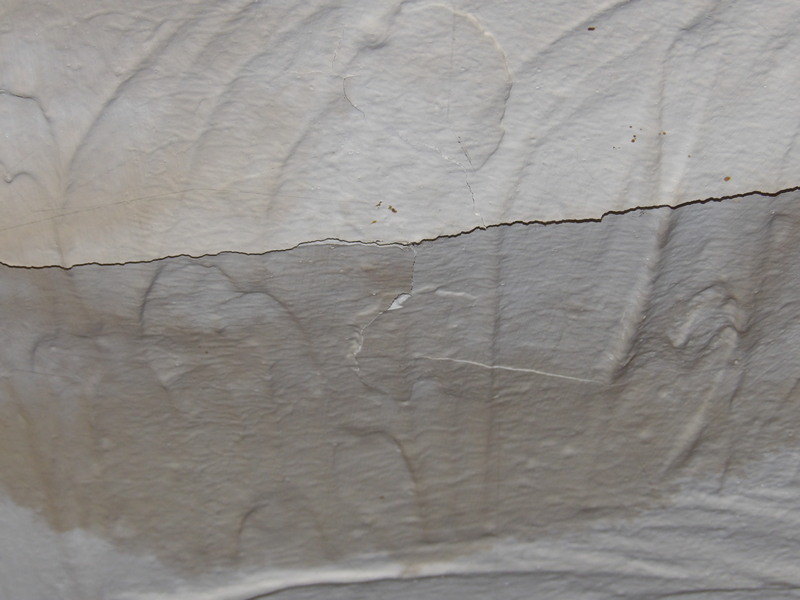 Artex, asbestos textured coatings are removed under controlled conditions outlined by the HSE.